With today’s enormous emphasis on healthy living, technology such as connected devices, wearables, tablets, and smartphones are making it easier than ever to make preventive care a reality. 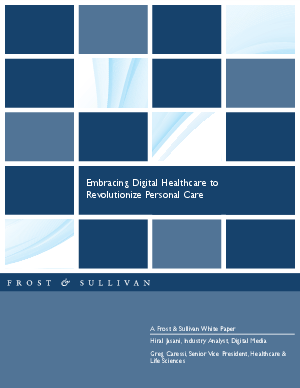 However, in order to implement this transformation to touch more individuals more often while reducing the cost of care, healthcare organizations have to shift from a system based solely on one-to-one interactions with high-cost clinical personnel to one that leverages digital solutions that support interaction across large populations at scale. Marketing strategies are shifting as well, as healthcare marketers are struggling to implement these highly targeted marketing communications for personalized patient care. The need to improve quality, provide a better patient experience, and reduce the cost of care is compelling healthcare organizations to completely reinvent their patient engagement programs. Reaching today’s tech-savvy patients and physicians requires them to use smart digital marketing platforms and techniques to align with their goal of maximizing preventive care.